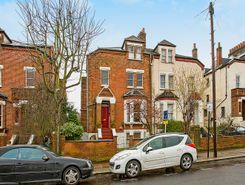 Key features: Sale price reduced from £450K to £410K.2-bed ground floor maisonette.Long Lease 154 years remaining.Communal parking & Communal garden.Excellent condition & no onward chain.Transport link & Supermarkets chain store approx (0.1 mi). 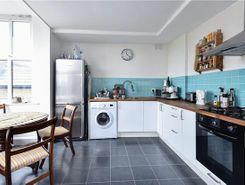 Set within a period converted property this recently refurbished two bedroom first floor flat offers a spacious and bright living area with fresh interior. This stunning three bedroom family home comprises an open plan lounge/diner, separate extended kitchen/breakfast room and three double bedrooms. The property further benefits from a master en suite, family bathroom, downstairs WC, integrated kitchen . Haart are pleased to offer to the market this two double bedroom split level flat in Streatham. The property comprises a separate kitchen, open plan lounge/diner, two double bedrooms and a family bathroom. The property has been decorated and . This fantastic investment opportunity has to offer a two bedroom and a four bedroom flat, both set in the same property and offering gorgeous accommodation overlooking the open spaces of Streatham Common. 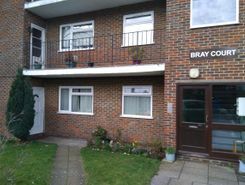 A well maintained two bedroom, third floor flat situated in Streatham Hill. The property comprises of an open plan lounge/diner, separate kitchen, two double bedrooms and a bathroom with separate WC. The property further benefits from its own private . Property marketplace TheHouseShop.com have been helping consumers letting, renting, buying and selling houses online and have gathered detailed knowledge of the Streatham in Greater London property market allowing users to save money along the way. Property marketplace, TheHouseShop.com, showcases property listings from private landlords, private sellers, high street agents, online agents and developers – meaning that tenants and buyers can find a unique selection of property from both professionals and homeowners. Sellers using TheHouseShop can choose to advertise their property themselves, or compare local and online-only agents to help sell their property for them. 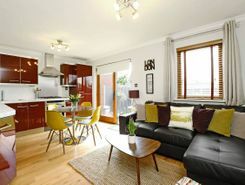 Homeowners in Streatham in Greater London can save thousands of pounds by selling their own home on TheHouseShop.com. 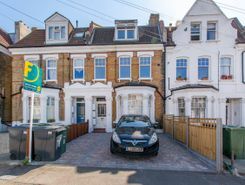 Private house sales have become popular in Streatham in Greater London in recent years, as large numbers of homeowners decide to sell their property privately online. Property prices in Streatham in Greater London can vary significantly and pricing your property correctly can be difficult – that's why TheHouseShop offer free professional valuations from local property experts to all private sellers using the site. Our private users can boost exposure for their property adverts and generate more enquiries thanks to our effective marketing options. Thanks to TheHouseShop, homeowners in Streatham in Greater London can save time and money by advertising their properties to thousands of motivated users on the UK's leading property marketplace. 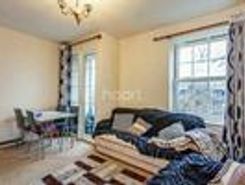 TheHouseShop.com is the best place for homeowners and landlords in Streatham in Greater London to sell or let property online. Estate agents in Streatham in Greater London can also use TheHouseShop to advertise their listings free of charge and reach a new audience of buyers and tenants. 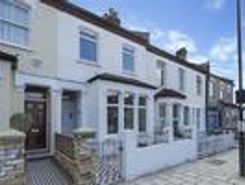 People looking for property in Streatham in Greater London will find a wide selection of houses, flats, apartments, bungalows and maisonettes for sale on TheHouseShop.com. TheHouseShop is the only property website to display property listings from professionals and individuals, so you won't find their Streatham in Greater London properties on websites like RightMove and Zoopla which only show estate agent listings. Make sure you visit TheHouseShop during your property search and don't forget to set up a free property alert to find thousands of unique new homes updated daily. 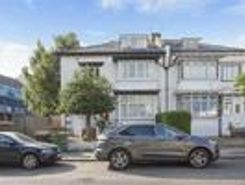 Sellers can use TheHouseShop to compare the best estate agents in Streatham in Greater London and help narrow down the competition so that they choose the best agent for their property. Millions of home hunters come to TheHouseShop.com each and every month looking for property for sale in Streatham in Greater London and the surrounding areas. TheHouseShop specialises in the accessible property niche market and have a selection of adapted homes for sale available in Streatham in Greater London. 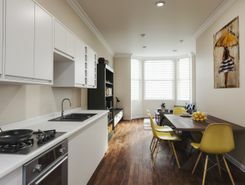 Some of the best New Homes developers in Streatham in Greater London use TheHouseShop to promote their accessible listings as well as their new homes for sale. 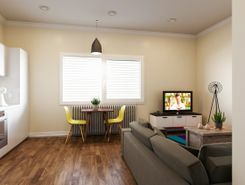 Buyers will find a selection of cheap property for sale on TheHouseShop.com. People looking for cheap property and affordable new homes for sale can find property in Streatham in Greater London available through Shared Ownership agreements. TheHouseShop's free online valuation tool allows buyers to get an estimated house price value for any property in Streatham in Greater London and make sure that they pay the right price for any property they are interested in. Whether you want to buy, sell, rent or let property in Streatham in Greater London, TheHouseShop is your one stop shop for all your property needs.